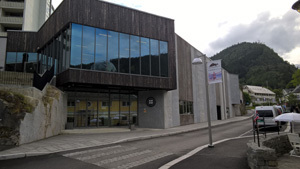 The Norwegian Museum of Travel and Tourism offers an insight into the history of Norwegian tourism from the 19th century until today. It follows the tracks of our first travellers - the explorers, the salmon anglers and the artists, who in their wake inspired the development of attractive tourist destinations countrywide. This spectacular new museum opened in the spring of 2016. The building is carved out of the solid underlying rock, creating a wonderful symphony of natural stone and light, which makes it an attraction in itself. The exhibitions are designed to correspond with the architecture, and feature the use of digital technology. Outside these opening hours we welcome groups upon request. 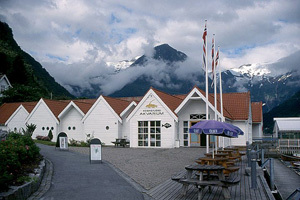 Everything you need to know about the Sognefjord in the 700 m2 (7540 sq ft) Sognefjord Aquarium. Here are 24 different aquariums, a plankton exhibition, model of the Esefjorden, a movie theater and Gallery Munken - 50 tableaus of wooden carvings telling the story of the life by the fjord. This church built in a stave church style was completed in 1897. It belongs to the Church of England and is under the spiritual administration of the Bishop of Gibraltar who is in charge of all Anglican churches on the European mainland. The church was erected in memory of Margaret Sophie Green Kvikne - a vicar's daughter from Yorkshire, England - who came to Norway as a mountaineering pioneer. 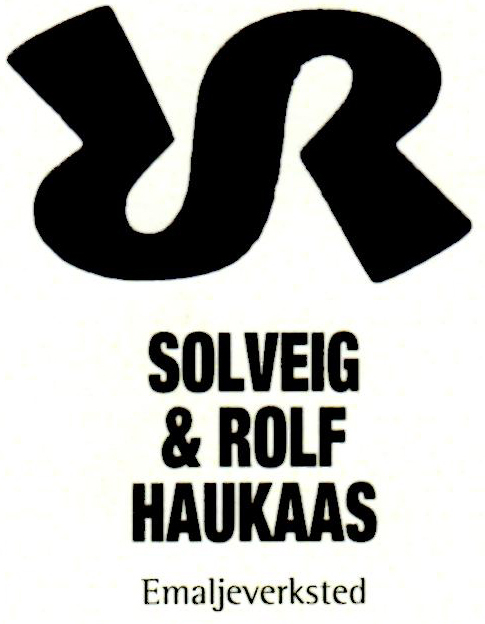 She married Knut Kvikne. 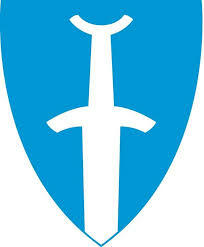 It was said that she never felt at ease with the Lutheran rituals in Norwegian churches. She died in 1894, but at her death bed, Knut promised her to build an Anglican Church. 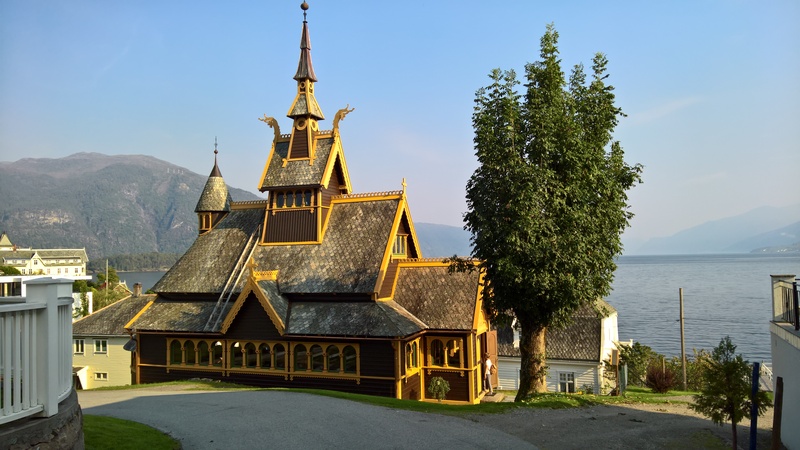 More about stave churches in the area! 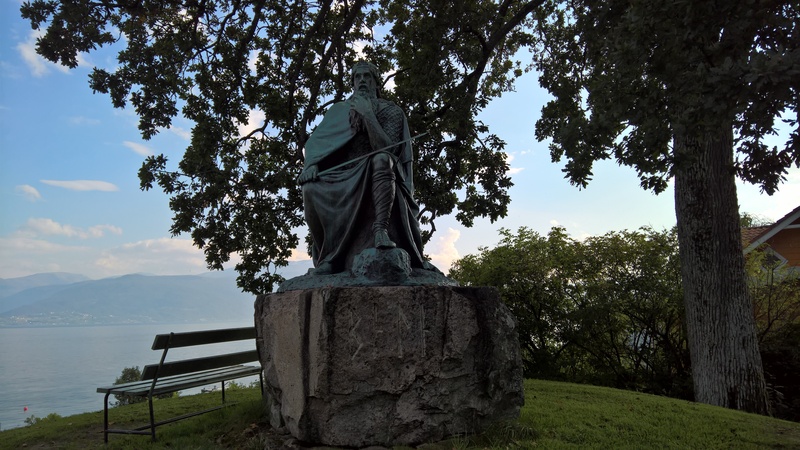 The statue of King Bele was a gift from the German Kaiser Wilhelm II in 1913. 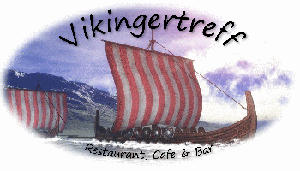 He also gave the 22,5 meter high statue of the viking Fritjof in Vangsnes. Read more about the saga and Kaiser Wilhelm! 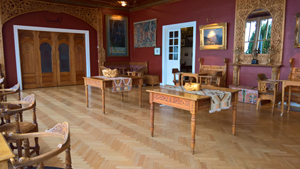 The Høyvik Room is a lifework of a unique craftsman. 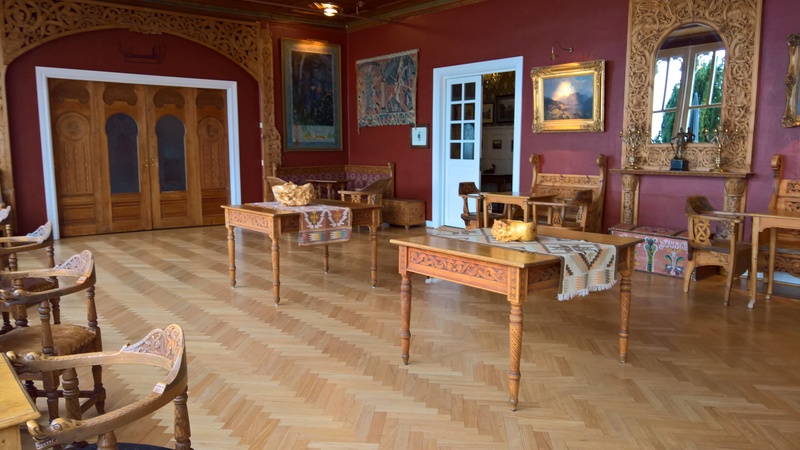 All the furniture in this room is made by Ivar Høyvik (1881-1961). Tables, chairs, portals, mirror frames - all made from the same life long love to woodcarving and dragon style. 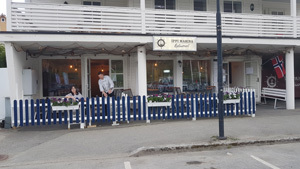 Høyvik made many of the woodcarvings on villas in Balestrand. Did you know where Kaiser Wilhelm was by the brakeout of WW1? Well, he sat in one of these chairs when he got the ultimatum to leave the country. 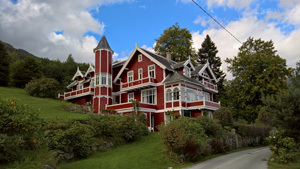 There are several villas here in Balestrand, built around 1900. This picture shows Villa Lorna. 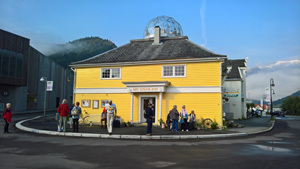 The Golden House is an art gallery in the centre of Balestrand with a gift shop with art cards/products based on Norwegian life and nature. They also have an exhibition of antiques/old items from our area. A unique view of the mountain and fjord from the top floor crystal dome. 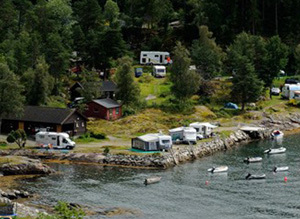 The art gallery, "Gallery Holmen" is located on the 1st floor in Holmatunet. 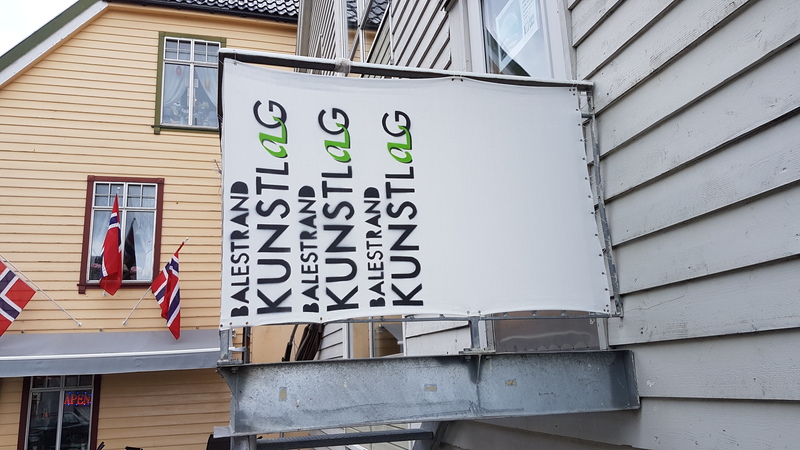 You are welcome to visit the enamel workshop in Lunde, close to Dragsvik. 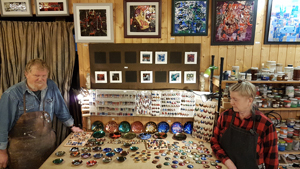 Here, they make pictures, dishes, brooches, pendants, cufflinks and more! 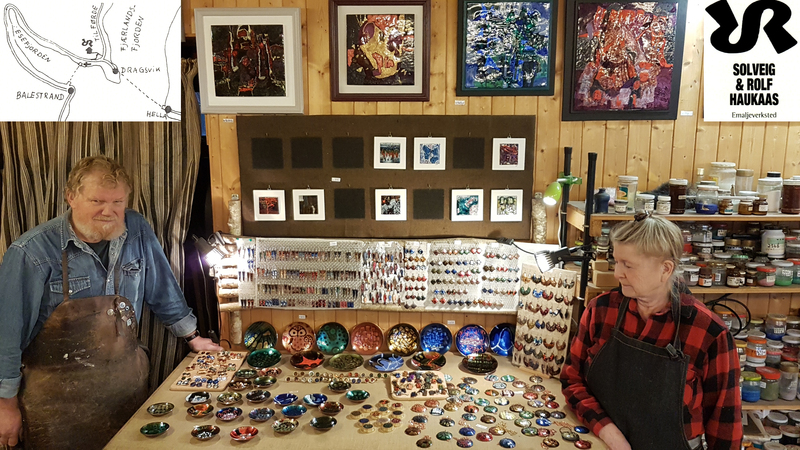 Everything is made from copper with jewelled enamel. 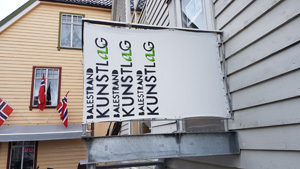 Open weekdays from 10.00 - 17.00 Not open Saturday/Sunday. 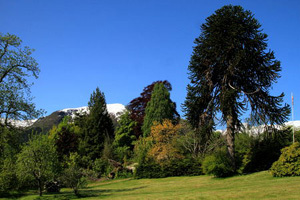 At the Lunde arboretum by Dragsvik you will find around 130 different species of trees and bushes from all over the world. Four different trees are measured to be the biggest ones in the world on the latitute. The cause is the Golf Stream bringing milde and moist sea air. The trees were planted in the 1850s by the vicar Sverdrup. 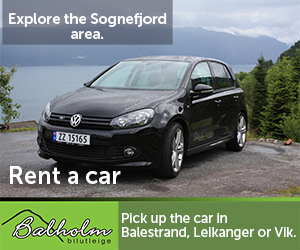 Lunde is the rectory in the Balestrand parish. Today the old rectory garden is an arboretum.